I thought this photo setup was kind of funny and ironic. 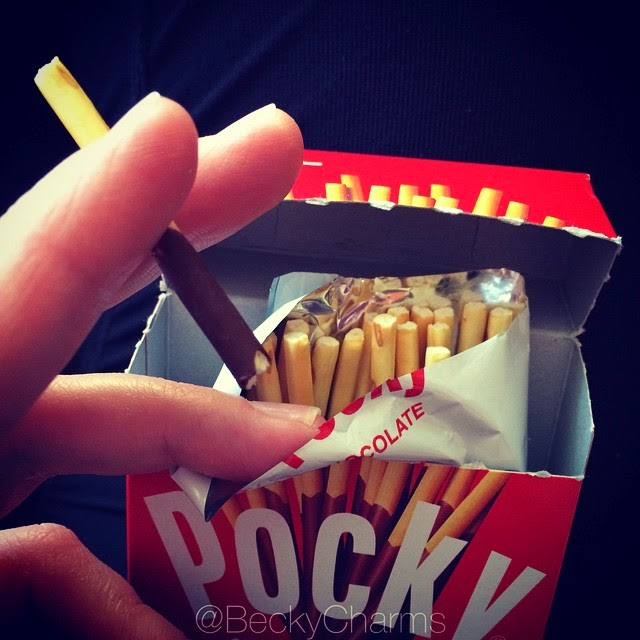 I don't smoke, but just like chain smokers, I eat this Pocky one right after the other. I'm pulling for the second before I finish the first. I hope you enjoyed my art.